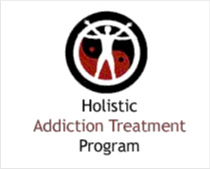 Millwood Hospital in Arlington, Texas provides drug rehab and alcohol addiction treatment. Specializing in treating co-occurring disorders, persons with hiv/aids, gays and lesbians, seniors/older adults, women, men and men for drug addiction, Millwood Hospital also provides substance abuse programs for alcoholism. 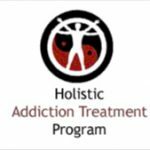 Our hospital inpatient, outpatient, partial hospitalization/day treatment and substance abuse treatment programs are personalized based on our clients addiction treatment needs. For a private consultation with Millwood Hospital, call (817) 261-3121 today!